When the 360-degree camera was first introduced to the mainstream last year, I couldn’t help but to think it was a gimmick, a fleeting trend, or at least it would have nothing to do with me. But wait, it’s not just a horizontal panorama? It has multiple lenses that give you the points of view from all around you? It integrates with virtual reality or even just a regular Go-Pro footage? 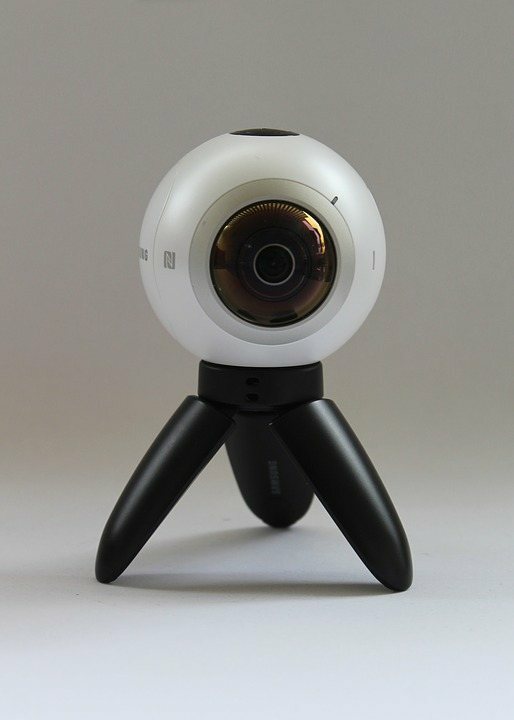 The wonders of the 360-degree camera venture far off the millennial playground and video enhancement, and have made their imprint on education, especially online and distance education. 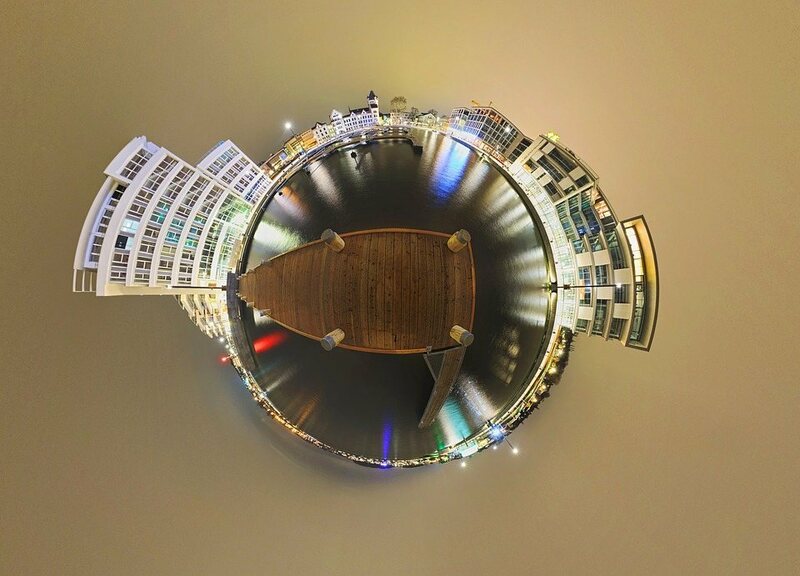 360-degree video conferencing could be in your future. One of the obstacles that online education platforms have to overcome is the lack of personal connection. This could lead to lack of focus during video conferencing or an overall loss of interest in the subject. The interactive nature of 360-degree camera footage could encourage online students to engage more with the lesson, a mundane list of the art exhibit catalogue could turn into a 360-degree video tour of the museum. Involvement is a similar benefit. Similar to how 360-degree cameras can help parents get involved with their children by panning around the classroom, online teachers can use 360-degree video conferencing to create an environment for their students that allows them to get more involved with the subject. The implementation of 360-degree video conferencing opens many avenues for distance education classes. Students can take virtual tours of different countries without purchasing plane tickets, explore jungles and wildlife without insect repellent and preparation, even see avalanches or volcanoes without danger. The details of the 360-degree footage would be completely different from a regular video, not to mention the interactive nature that can draw the attention of the student. From natural phenomenon like aurora borealis, to a virtual tour of a real estate property, and even an interactive haunted house advertisement for a scary movie, the 360-degree camera opens up new creative utilities for all users. In online education, teachers can create new ways to structure their lessons while students can have the latest technologies to present what they’ve learned, creating an inspiring environment.